Cascal Water have recently merged with Sembcorp Water. 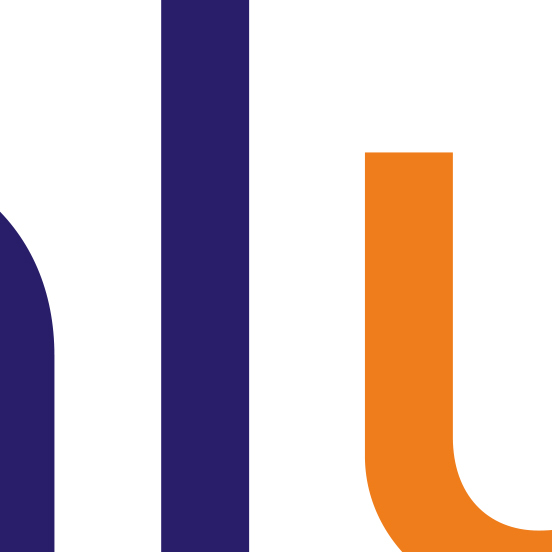 An interim logo was needed to bridge the merging process while the merger progressed. 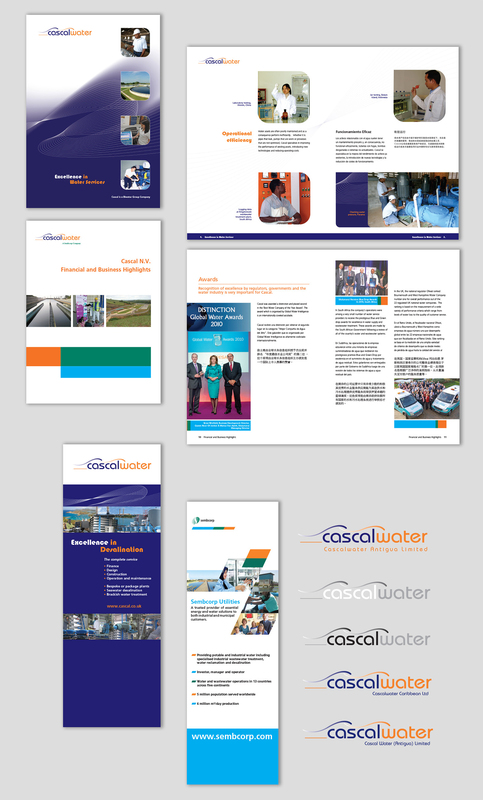 Once the logo was developed we could work on brochure and annual reports to develop the new look for the water company.